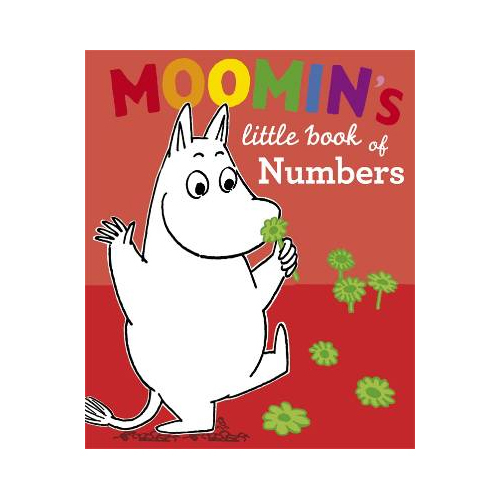 More about Moomin's Little Book of Numbers Little ones can rely on the Moomins to make numbers fun. 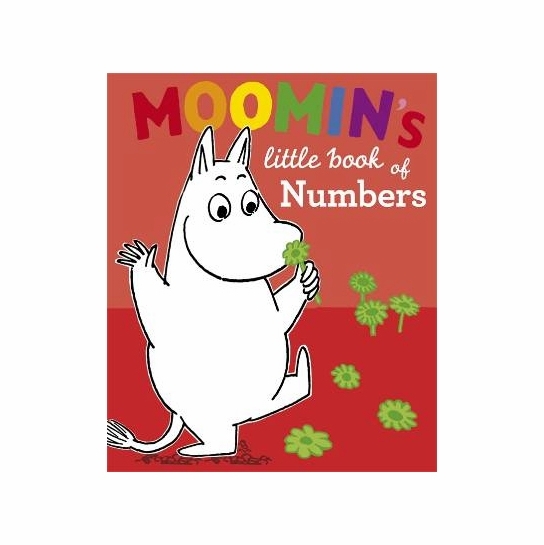 Moomintroll, Moominmamma, and the Snork Maiden help create a game out of learning to go from one to ten, and beyond, with everyday objects such as seashells and stars. I hoped this would have Finnish words as well, but a sturdy little book, adorable characters. I look forward to sharing this book and the other Moomin books with the little ones inthe family. I already shared the Moomin Family books with adult relatives and friends.